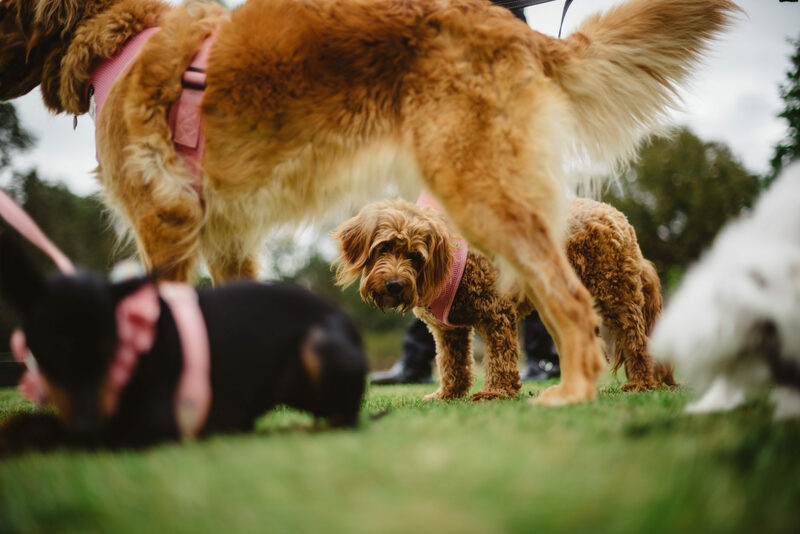 Recently, Dealcorp hosted a Canine Capers event at the Polaris Community Oval encouraging residents and members of the local community to bring their dog to meet the neighbours. On the day guests were treated to doggy treats from Get Wag, a training session with Anna from Sit Drop Stay and delicious Jamm’d donuts and iced coffees. This event is part of a series of Spring Community Events at Polaris including Canine Capers, Cooking Demonstrations, Live Music, Lunar Cinema and more! Dealcorp are hosting these events to invite the local community, residents and potential purchasers to come along and see the fantastic lifestyle and amenities available at Polaris and the immediate local area.